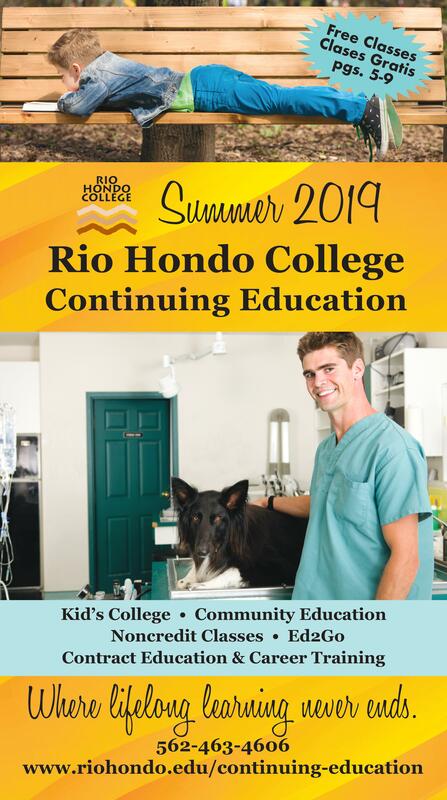 The Continuing Education Department of Rio Hondo College welcomes you! To access our course offerings, please click the Browse link to your left. To search for classes type in your request in the Search box above. We are located in the Campus Inn in CI170 or contact our staff at (562) 463-4606.